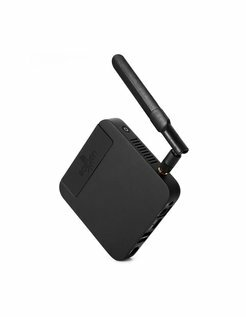 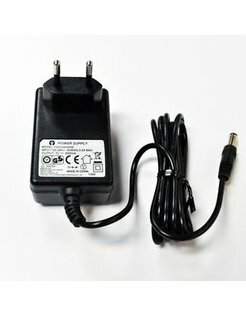 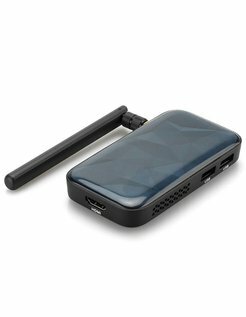 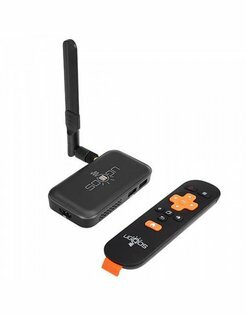 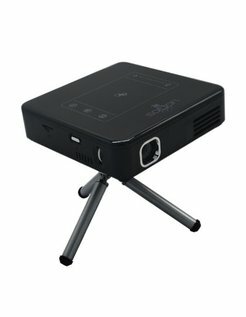 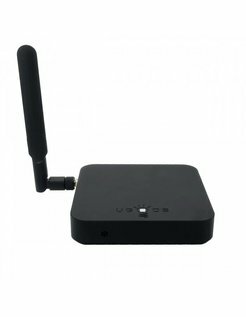 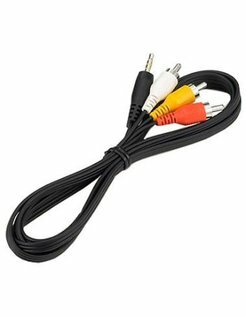 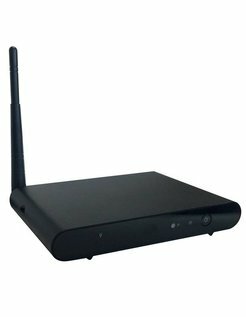 Ugoos is a manufacturer of consumer electronics and mainly engaged in android TV related products. 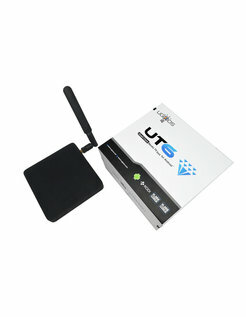 Ugoos UT3 - Rockchip RK3288 - 2GB RAM / 16GB ROM / HDMI in and out port. 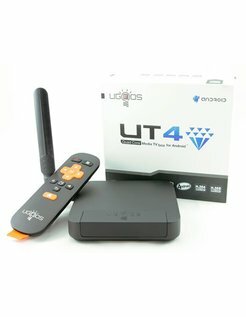 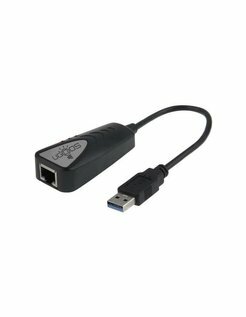 Ugoos UT3 - Rockchip RK3288 - 4GB RAM / 32GB ROM / HDMI in and out port. 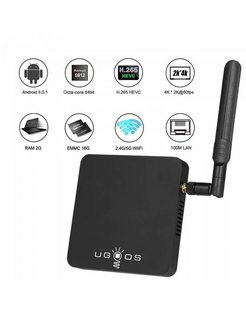 Ugoos UT3S - Rockchip RK3288 - 2GB RAM / 16GB ROM / only HDMI out port. 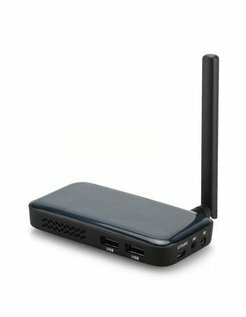 Ugoos UT3S - Rockchip RK3288 - 4GB RAM / 32GB ROM / only HDMI out port.